Be sure to buy your 1 kg 2019 Perth Mint Lunar Year of the Pig silver coin from our online store if you’re looking for the lowest price around! The Perth Mint has enjoyed unprecedented successes with both their Lunar Series and their Lunar Series II, of which this showstopper forms a part. The obverse feature is Ian Rank-Broadley’s rendering of Elizabeth II, shown in profile. wearing her ‘Girls of Great Britain’ tiara. 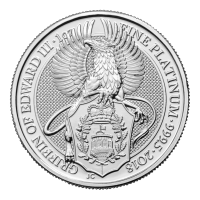 You’ll also find the country of origin and Elizabeth II’s name on the obverse, along with the release year and details of purity, metal content, weight and denomination. In 2019, we celebrate the year of the earth pig, who’s nature is thoughtful and kind, sensible and realistic, as defined by the Ancient Chinese Zodiac. 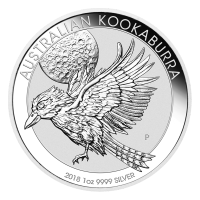 An ideal gift for a loved one born under the pig or simply as a conversation piece, with which to diversify your holdings; purchase your 1 kg 2019 Perth Lunar Year of the Pig silver coin today. Obverse Effigy of Queen Elizabeth II with the words "Elizabeth II Australia 30 Dollars 1 kg 999 Silver 2019"
Reverse A mother pig with her young along with the Chinese symbol for pig. Effigy of Queen Elizabeth II with the words "Elizabeth II Australia 30 Dollars 1 kg 999 Silver 2019"
A mother pig with her young along with the Chinese symbol for pig. 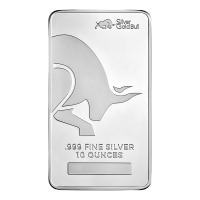 1 kg | kilo 2019 Perth Mint Lunar Year of the Pig Silver Coin Be sure to buy your 1 kg 2019 Perth Mint Lunar Year of the Pig silver coin from our online store if you’re looking for the lowest price around! 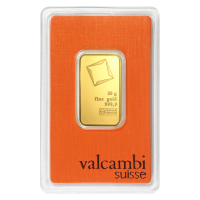 The Perth Mint has enjoyed unprecedented successes with both their Lunar Series and their Lunar Series II, of which this showstopper forms a part. 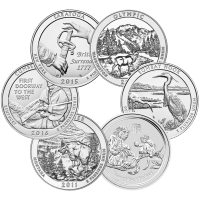 The coin’s obverse is home to not one but a whole family of pigs, including a sow and four cute piglets, depicted grazing for food under a beautifully rendered tree branch. Also on the reverse, you’ll see the title of the coin and the Chinese character for ‘Pig.’ The obverse feature is Ian Rank-Broadley’s rendering of Elizabeth II, shown in profile. wearing her ‘Girls of Great Britain’ tiara. 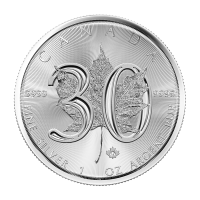 You’ll also find the country of origin and Elizabeth II’s name on the obverse, along with the release year and details of purity, metal content, weight and denomination. In 2019, we celebrate the year of the earth pig, who’s nature is thoughtful and kind, sensible and realistic, as defined by the Ancient Chinese Zodiac. 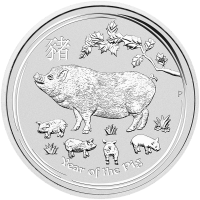 An ideal gift for a loved one born under the pig or simply as a conversation piece, with which to diversify your holdings; purchase your 1 kg 2019 Perth Lunar Year of the Pig silver coin today.